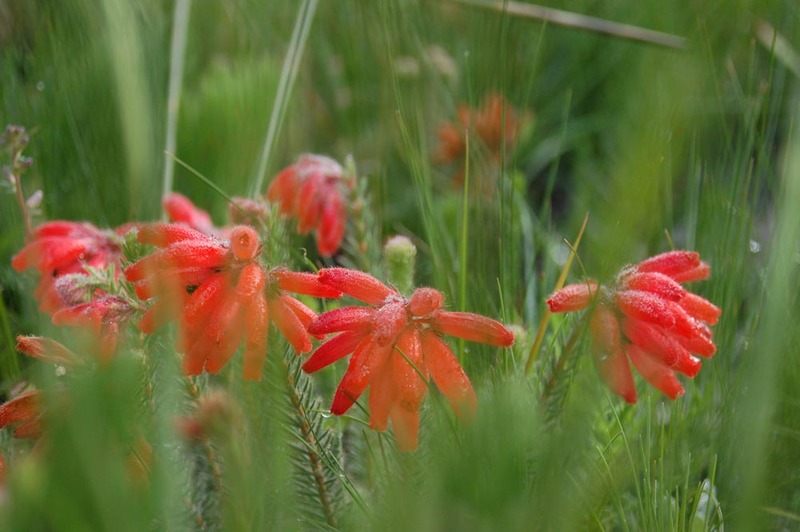 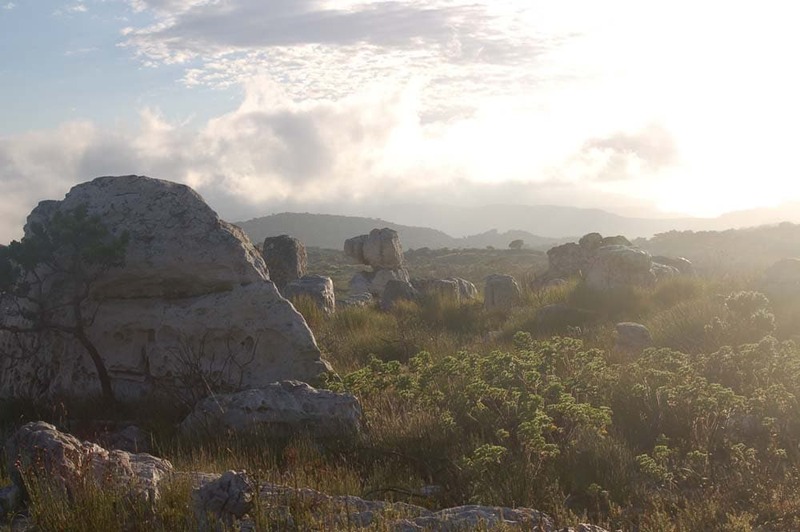 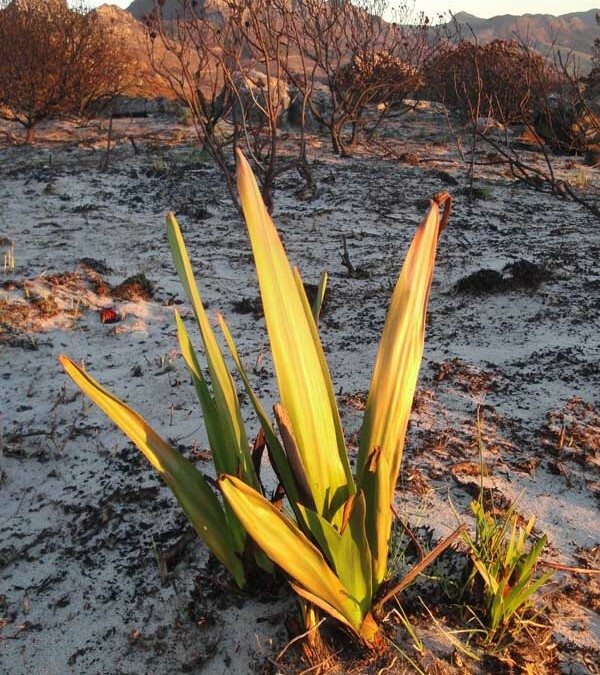 FYNBOS AND FIRE: WHY DOES IT BURN? 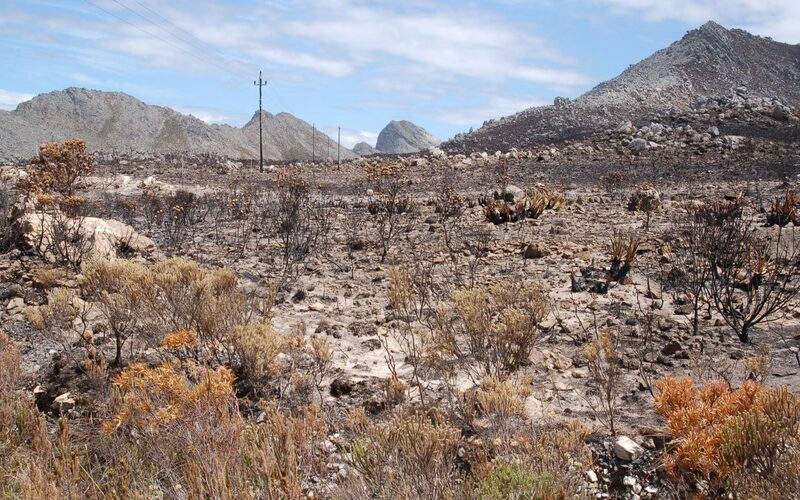 Cape Town Fires: The Show is ON! 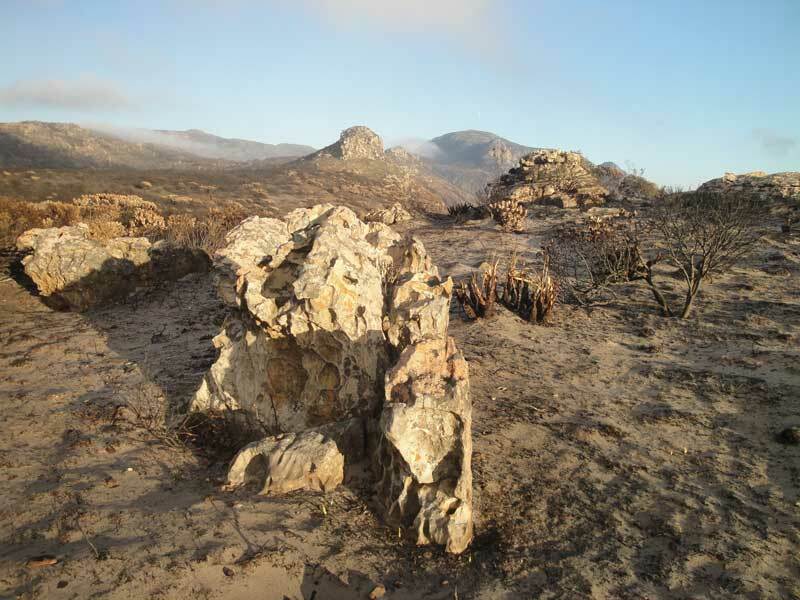 Cape Town Fires – What Happens Next?